In a series of events which can only be described as an epic adventure, Nissan’s X-Trail has conquered a mammoth driving route around the Lesotho border in two tough and exciting days – the Nissan X-Trail Epic Adventure: Once Around Lesotho. With two vastly different driving teams taking care of the two X-Trail 2.0 dCi XE 4×2 six-speed manual models prepared for the Epic, the compact SUV’s fuel efficiency was put to the ultimate test under real-world conditions – ranging from smooth sailing on national roads to muddy mountain passes which fell victim to excessive snowfall in the Eastern Cape earlier in August. 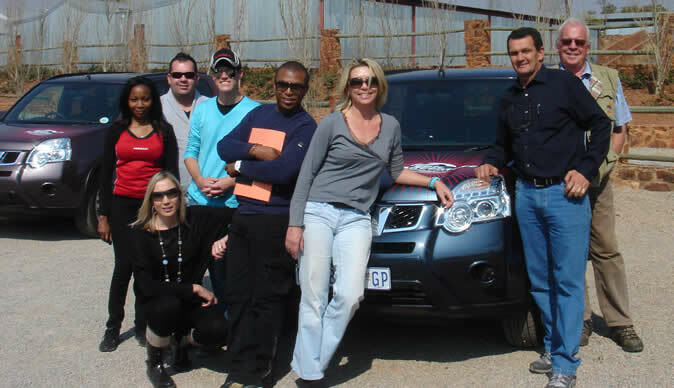 The “novice” team, represented by Xtreme Car & Leisure and DieselDrive Magazines, posted great results, achieving 7.06-litres per 100 km overall and under “everyday” driving conditions. With no special training or specific effort to reduce fuel consumption, this achievement goes to prove just how economical the X-Trail can be, without requiring mental and physical determination to do so. The “expert” team, captained by local economy run veteran Willie Nel (who has completed 36 events) and joined by Jacaranda FM’s Ashley Hayden, posted truly astounding figures, however, making use of professional fuel-saving practices and driving styles. The remarkable return of just 6.41-litres per 100 km overall goes to show that, should an effort be made, the X-Trail 2.0 dCi can be really economical. 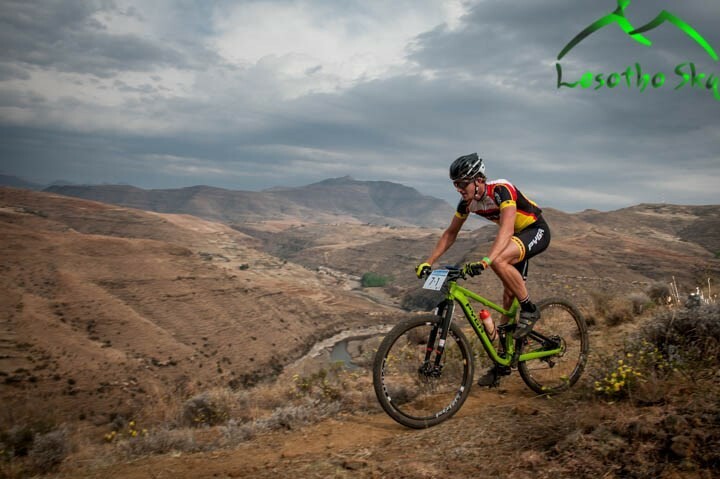 “While frugal at cruising speeds on the open road, the impact of using lower gears on the Lundean’s Nek and Naude’s Nek passes was amazing to see, where low speeds and higher revs created a negative effect,” commented Nel. The final figures translate into an impressive range from the X-Trail’s 60-litre fuel tank – over 1000 km – and with low emissions of 171 g/km, the minimal environmental impact is felt along the way. Importantly, both vehicles achieved their inspiring figures with a full complement of luggage and passengers on board, at high altitude and on at least 50% gravel roads. 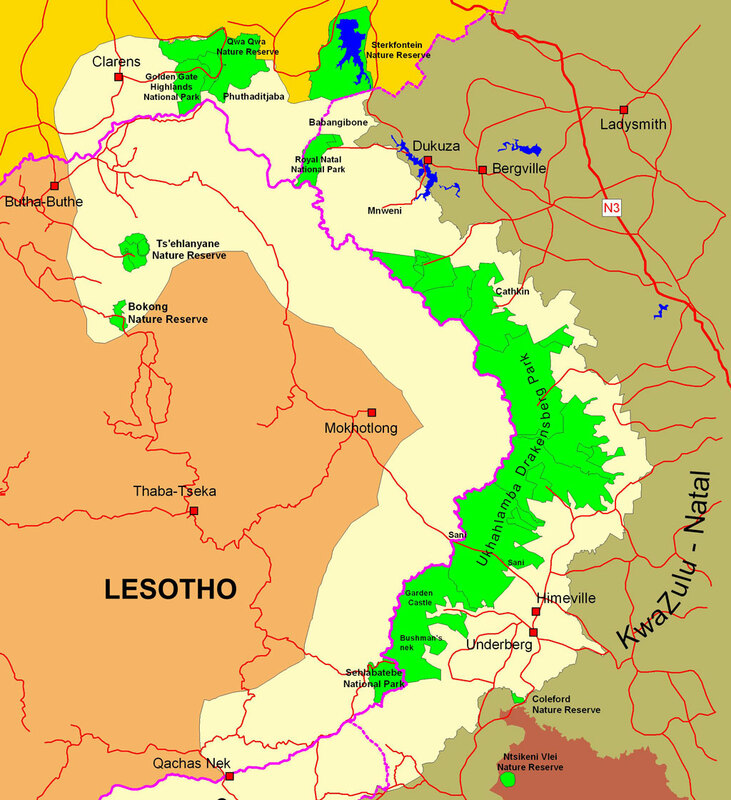 The Epic Adventure’s route – which began and ended in Harrismith in the Free State – saw unconventional roads selected in order for the vehicles to stay as close to the Lesotho border as possible. Heading down from Harrismith to boutique town Clarens, the teams then set out for Ficksburg and Ladybrand, before passing Clocolan and on to Zastron. 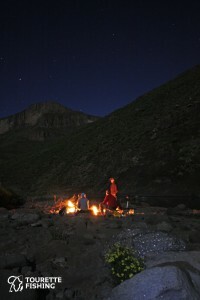 Having enjoyed tarred roads until this point, dirt roads formed the remainder of day one, the teams heading South towards Rhodes in the Eastern Cape right along the Lesotho border – the Telle River being but a stone’s throw away at certain points, with breath-taking views in every direction. Day two included traversing Lundean’s Nek through to snowy Naude’s Nek towards Matatiele, before heading Northwards up to Swartberg in Kwa-Zulu Natal, through Underberg and eventually landing back in Harrismith. With mostly dirt roads the order of the day, the X-Trail’s build quality was put to the ultimate test, as well as its ability to handle rough roads at speed. With 203 mm ground clearance and high-profile tyres, neither X-Trail showed any signs of strain or nervousness on various different road surfaces, whether they were negotiating terrible tar-road potholes or while traversing heavily rutted and potholed dirt roads. 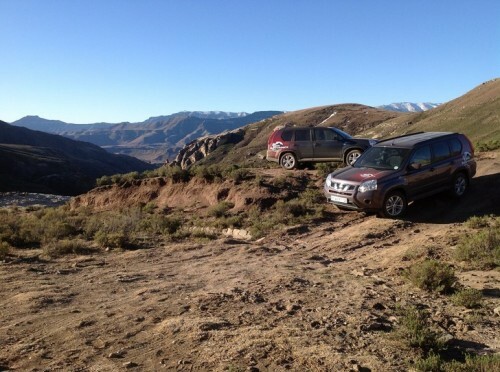 Even without four-wheel drive, climbing rocky ascents and even passing through the muddy remains of snow-covered passes (including Naude’s Nek which had only been cleared of heavy snowfall just one day ahead of the Epic) was fuss-free and comfortable – the X-Trail’s suspension and interior comfort levels showing just how easy cross-country driving can be. Article was written by Gerald Ferreira of 3D car Shows.